There are many reasons to make dark teeth. 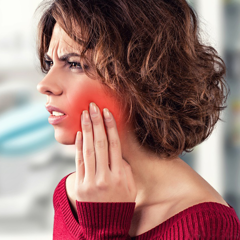 Such as bruises caused by food, beverages, tobacco, fluo by tooth infection, tooth pulp dies, due to age and infection Tetracycline. 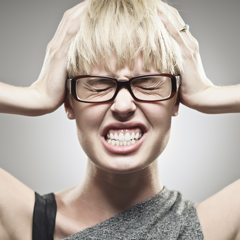 With the development of modern dentistry, dark teeth are no longer a concern. 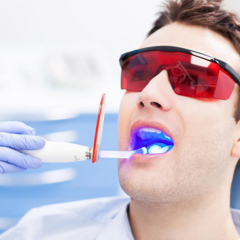 This is just a simple dental treatment done with ultrasonic vibrators, minimizing the sensation in the patient. For cases of darkening caused by plaque from smoking, drinking colored foods such as coffee, tea ... These cases can just get the tartar will improve the color of the teeth. 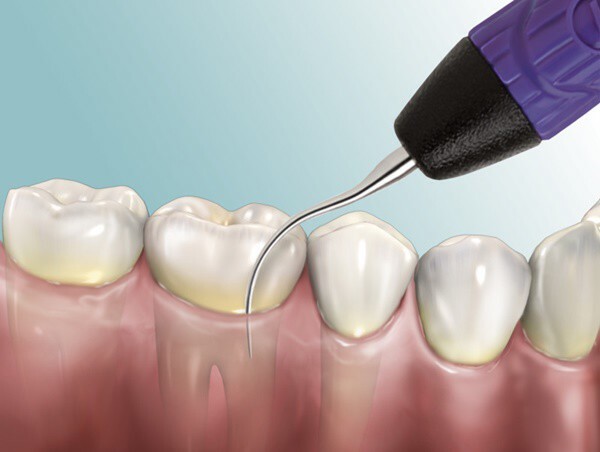 The best way to minimize the amount of darkening caused by tartar is to get regular tartar every 6 months. This is just to keep your teeth white, while protecting your teeth from gum disease, gum disease, bad breath. 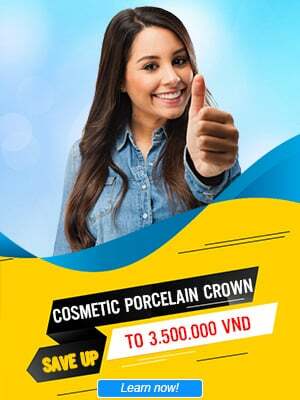 The most advanced methods of bleaching in the world have been applied in the prestigious dentistry in Vietnam. 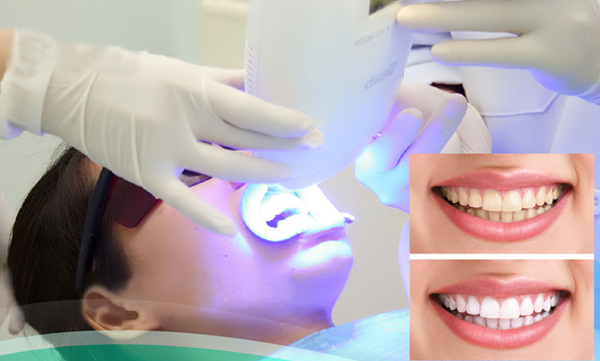 These measures are completely harmless to the health of the patient, chemical whitening with high concentrations combined with light energy such as plasma, laser light for the best bleaching effect. 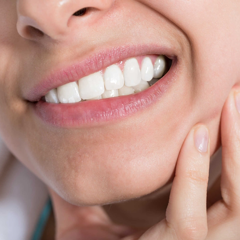 According to Dr. Vo Van Nhan: When teeth infected with Tetracycline are too heavy or accompanied with defects in the enamel, cosmetic restoration of non-metallic porcelain, precious metal is an effective treatment. Best. The porcelain teeth have brought about an effective solution for cases of dark teeth, severe breakdowns, "degraded" ... 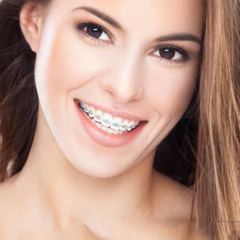 Aesthetic porcelain crowns help you look more beautiful, confident in work as well as in life. 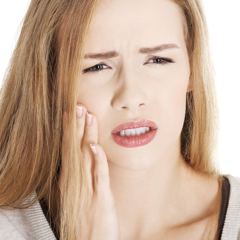 However, many people worry that teeth whitening causes too much tooth decay that causes loss of dental function. The porcelain veneer solution smashed those fears. 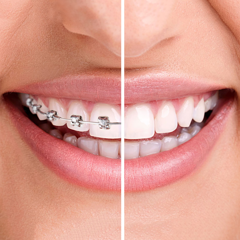 This is an effective aesthetic solution, bringing white teeth, all for you that almost no effect on your health. 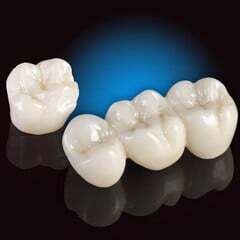 The porcelain veneer just grinds a thin layer on the tooth surface of about 0.3 - 0.6 mm. Then, the technician will make a thin layer of porcelain with a layer of porcelain polished after the sample and pour the jaw, snapping up your real teeth. 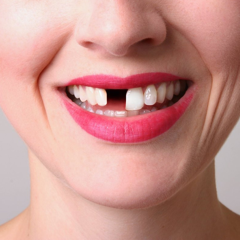 This method does not wear out most of the real teeth such as porcelain crowns or crowns. 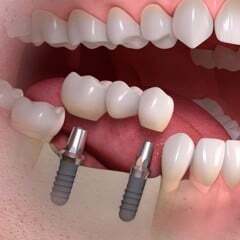 Porcelain veneer teeth do not hurt the teeth completely protect the structure of your teeth. 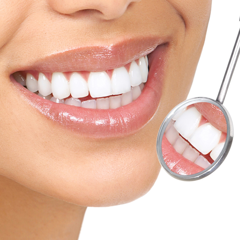 A bright white teeth and confident smile promise to help you shine, confidence in work as well as in life. 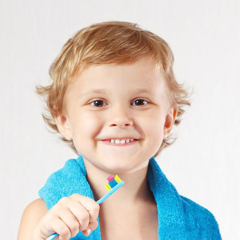 These are the three basic dental treatments that are being used today.